Citronella essential oil is said to be the best known natural insect repellent and is used in sprays, soaps, candles, wipes etc. Use Citronella essential oil outdoors in summer by placing a few drops in a warmer. Good as an air freshener, deodorant and for tired sweaty feet. 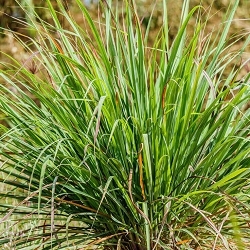 Native to southeast Asia, Citronella is commercially grown in Sri Lanka, India, Burma, and Indonesia. 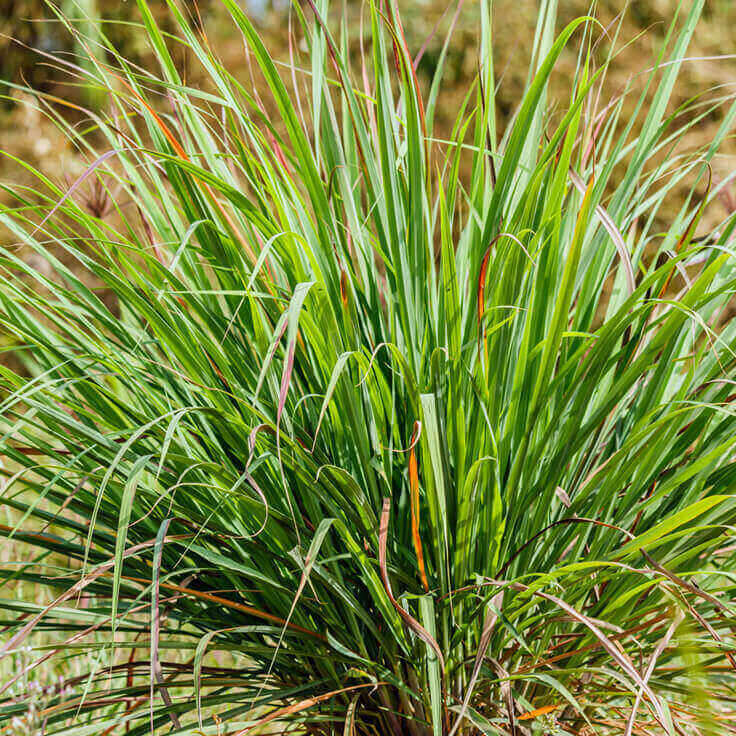 Our Citronella essential oil is sourced from the Indonesian island of Java. Citronella leaves and essential oil has been used for their fragrance and medicinal value for centuries. Contraindications: Citronella pure essential oil may cause possible sensitization. Do not use if pregnant or breast feeding.